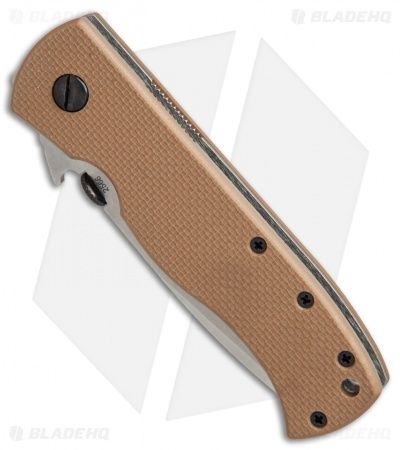 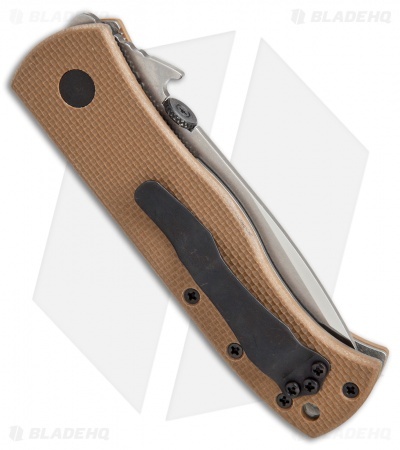 The Emerson CQC-7V is a double V-ground version of the infamous Emerson CQC-7B knife known the world over. This beauty features striking, coarse, tan G-10 handles holding a dramatic stone-washed CQC-7 blade that is precisely ground on both sides, front and back, giving you a razor sharp cutting machine. 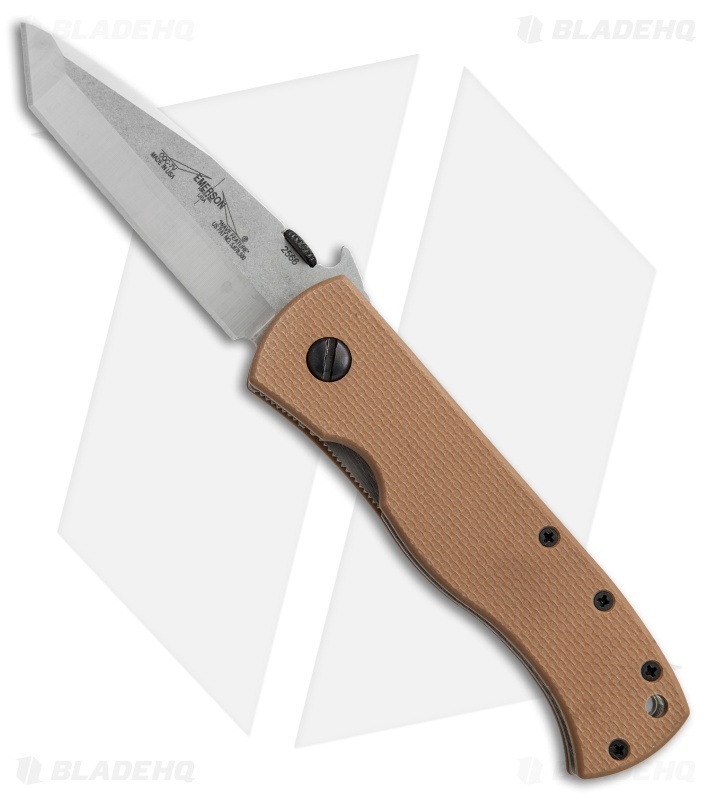 If you've ever thought about getting a CQC-7 but hesitated because of the chisel grind, then your wait is over.